Sunday's successful launch of 20 microsatellites into orbit simultaneously using the Long March 6 carrier rocket indicates that China will now also be able to fire 20 missiles at once using the same technology, reports the Beijing-based Sina Military Network. 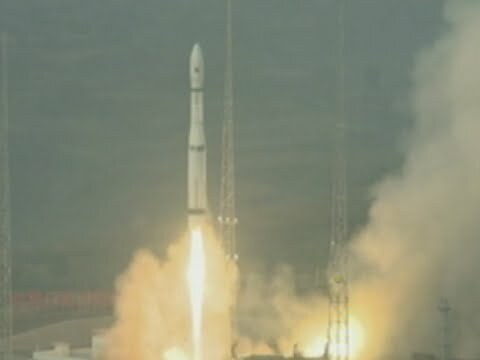 The Long March 6 — or CZ-6 — carrier rocket was launched from the Taiyuan Satellite Launch Center in northern China's Shanxi province at 7:01am on Sept. 20, setting a new Asian record for the number of satellites launched by a single rocket. Sina Military states that as microsatellites can be switched to warheads, the successful test means that the CZ-6, at 29.3 meters long and with a take-off weight of 103 tons, will also be able to carry the same number of missiles.